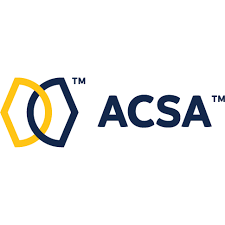 (ESAA) was established in 1987, and with over two hundred member organizations it has grown to become one of Canada’s leading environment industry associations. ESAA is a business association with a business approach to providing programs leading to its members corporate success! The mission of the Source Evaluation Society is to advance the applied sciences relating to source evaluation with respect to air pollution and air pollution control by: (1) promoting the development of concepts and techniques relating to the field; (2) encouraging related professional development and knowledge; and (3) striving to ensure the highest professional standards by its members. and outreach to more than 5,000 environmental professionals in 65 countries. 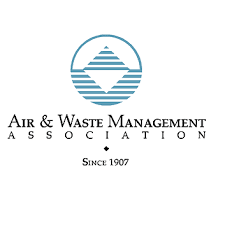 A&WMA promotes global environmental responsibility and increases the effectiveness of organizations. 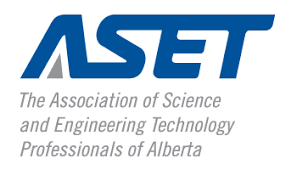 The Association of Science and Engineering Technology Professionals of Alberta, or ASET, is a not-for-profit, self-governing organization in Alberta, Canada. It is a professional association that promotes the interests of the engineering and applied science technician and technologist professions in industry, educational institutions, the public, and government.